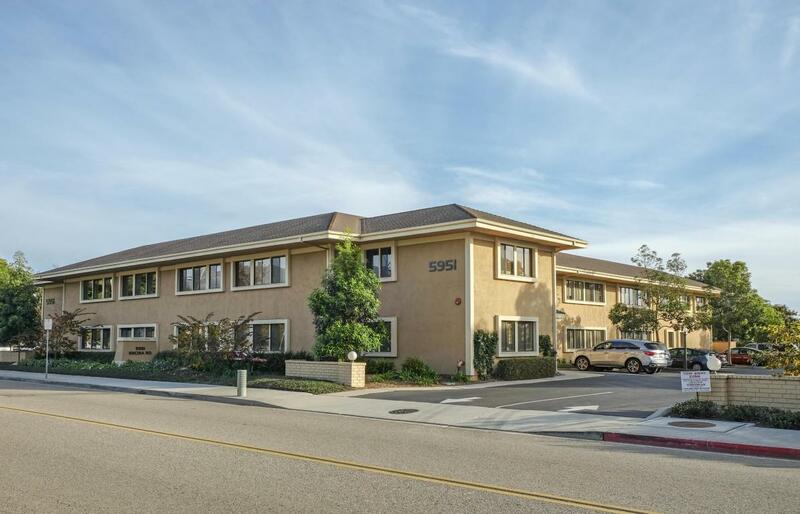 This garden-style office building features abundant parking and convenient access to the restaurants and amenities along Calle Real and at Fairview Shopping Center. The suites offer great natural light, operable windows, and efficient layouts. 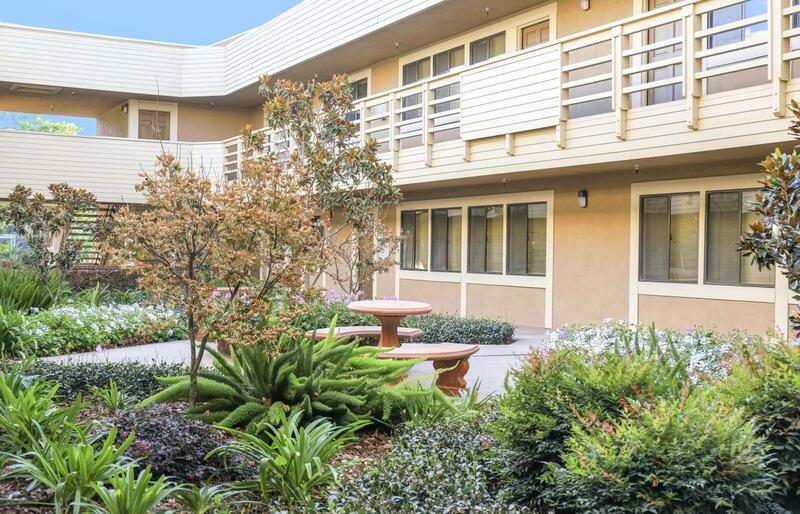 Recent upgrades include bathroom renovations, exterior pant, pavement resurfacing, and a complete landscape update.Notes:Suite 104 potentially available furnished.Suite 207 is a sublease (through 5/31/22 with direct lease possible after). Suite 208 divisible to 600 and 1,000 SF.